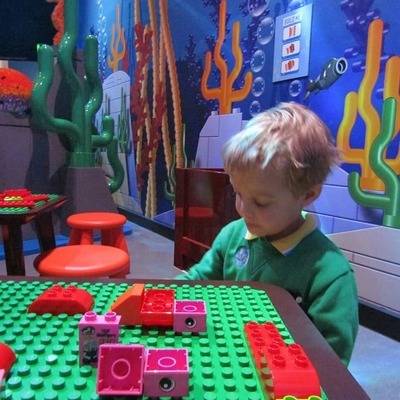 There's a new, permanent interactive exhibit now open at LEGOLAND® Discovery Centre Melbourne. Introducing Underwater Quest. One of only three in the world, this new activity took approximately 700hrs to build and used 20,000 LEGO bricks! There's interactive screen games to play as well as exciting new creatures, ships and submarines to build. 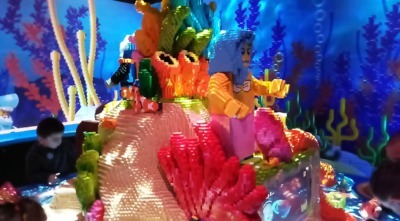 Create your very own LEGO marine creature, decorate the reef, build a DUPLO submarine or your very own Nemo! 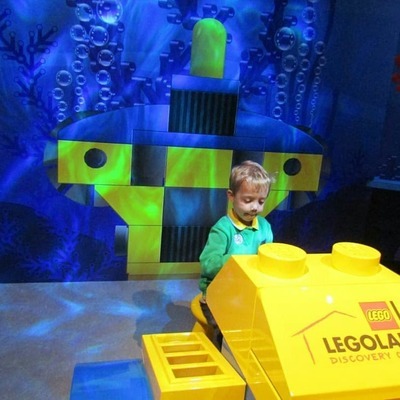 Don't forget to jump into the LEGO submarine for the ultimate photo opportunity, making you the real-deal underwater explorer. 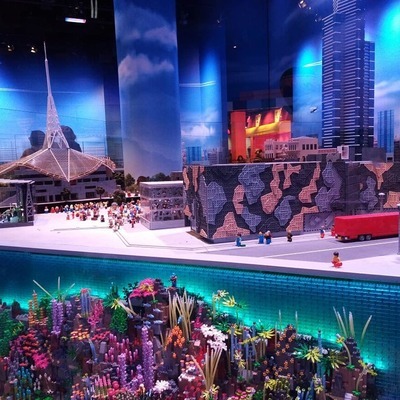 To coincide with LEGOLAND® Discovery Centre Melbourne's newest play room, there is a new addition in MINILAND Melbourne; the spectacular small-scale version of the Melbourne's CBD. 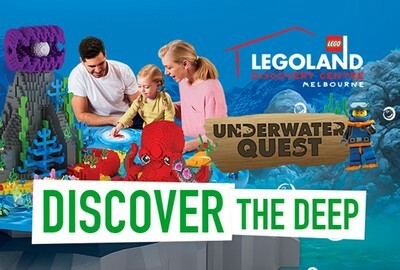 Underwater Quest at LEGOLAND® Discovery Centre Melbourne is NOW OPEN! Save 20% on entry with your Small Ideas membership app. Where is the best lookout point in Melbourne?